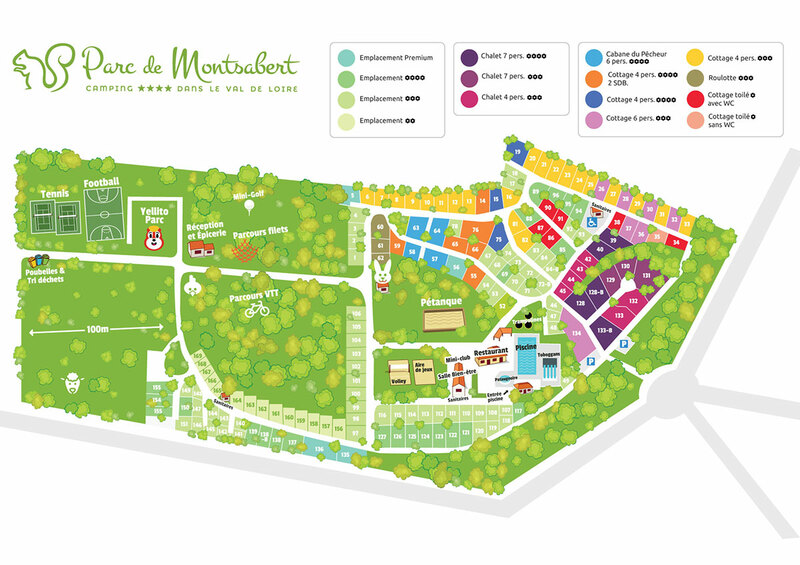 At the camping Parc de Montsabert, making sure you're satisfied is our priority. So to ensure you enjoy the best possible holiday, we've thought of everything! With our wide range of facilities, you'll be able to enjoy a worry-free holiday! Sheet, towel and bike hire, equipment to borrow, a concierge service and more. You're just bound to find what you're after at campsite reception. Just ask! And when it comes to shopping, head for the grocer's! With more than 600 items from major brand names, including fresh produce, frozen items, sweet and savoury produce, drinks and healthcare goods, you'll find all your favourite items and enjoy some wonderful evenings with your friends and during family barbecues. Plus, for everyone's comfort, we also have a laundry available, as well as a library and postal service etc! At our bar you can come and try some local produce and well-renowned wines, to make sure you have a delicious time on holiday! Find out about everything that's in store for you here at this campsite in the Pays de la Loire!